The Islands lie stretch out in the Arabian Sea about 220 to 440 Km off the Kerala Coast between 8 º- 12 º 13" and 12 Degree North Latitudes and 71 and 74 degrees East Longitudes, consists of 36 Islands, 3 reefs, 12 Atolls and 5 submerged banks, having a total area of 32 Sq. Km and the lagoons are enclosed by the atolls. Considering its lagoon area of approximately 4,200 Sq.km, 20,000 Sq.km of territorial waters and about 4 lakh Sq.km of economic zone, Lakshadweep is a large territory. Lakshadweep has the whitest sand you will ever see. 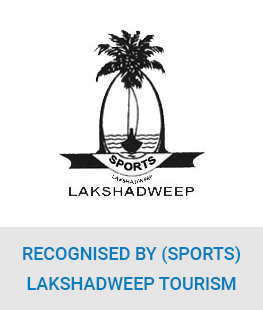 Everybody requires a special permit to visit Lakshadweep. 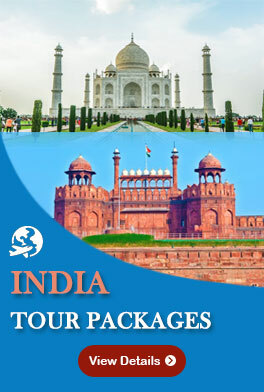 Booking through authorized agent of SPORTS is the easiest way.